I find the straw man analogy useful in analyzing Obama’s defense, in fact, extremely clarifying. 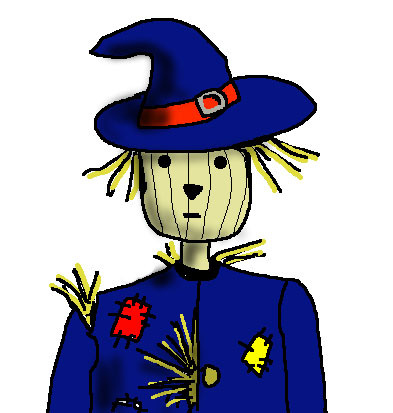 In the last post you were introduced to Obama’s legal defense, the straw man, who has no standing; is not injured any more than anyone else; and is a disgruntled voter who should talk with Congress or vote. This straw man doesn’t have to talk about the Constitution because he is too busy trying to stand. There are two other aspects of this straw man defense that will draw my attention in the next few days. The first is the “political question“…a tool used by the Courts and readily by Obama’s defense team to relegate the Constitution to a vote by the public–i.e., majority mob rule, aka ‘democracy’.